Spring into freshness with these easy weekend style. 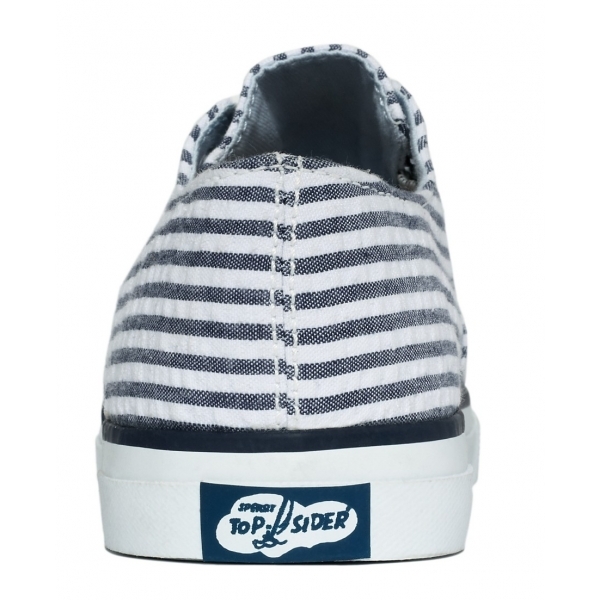 Slip on the canvas Cameron sneakers by Sperry Top-Sider and hit the farmer's market then the park. Featuring a lightweight fabric upper with a faux lace up front for a wonderfully relaxed look. 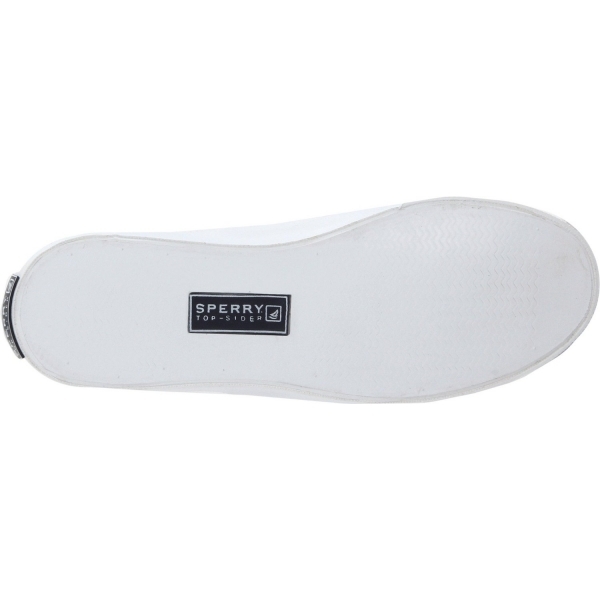 Thick rubber sole offers a secure step, making this one shoe that was made for travel and springtime fun!